In a recent Golden Gate Polymer Forum event sponsored by RheoSense, we measured the viscosity of a number of wines that were being tasted by the audience. In this application note, we demonstrate a good correlation between alcohol content and viscosity measurements for wines with similar sugar content using the portable, small sample viscometer: microVISC™. 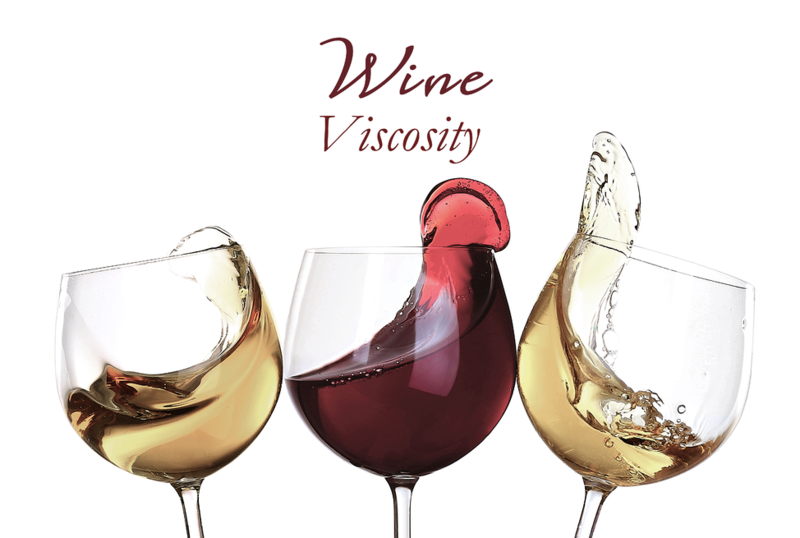 Additionally, viscosity can be related to mouth feel and other interested phenomena such as Wine Tears , which are a mayor component in the enjoyable degustation of this unique beverage. David C. Venerus and David Nieto Simavilla. Tears of wine: new insights on an old phenomenon. Scientific Reports 2015. Check out our recent study on the viscosity synergy that is observed in this non ideal mixtures!